Escape Code | FIFTH Best Escape Experience in America ~USA Today · Escape Code Branson | USA Today #5 Best Escape Room in the nation! ESCAPE CODE is Branson's original escape attraction and was ranked by USA TODAY as the FIFTH BEST in the nation! You and your team will experience the thrills of solving mysteries in beautiful and immersive environments. For those of you interested in venturing back in time, you'll appreciate MSNBC's inclusion of Escape Code and specifically our Bible Adventures, Ancient Scrolls in their Great Escape Rooms of the US feature! Watch the list25 video HERE. Chosen as one of TripAdvisor's 10 Must-See Attractions in Branson, Escape Code is the perfect destination for couples, groups and families. Kids of all ages will have the time of their lives! 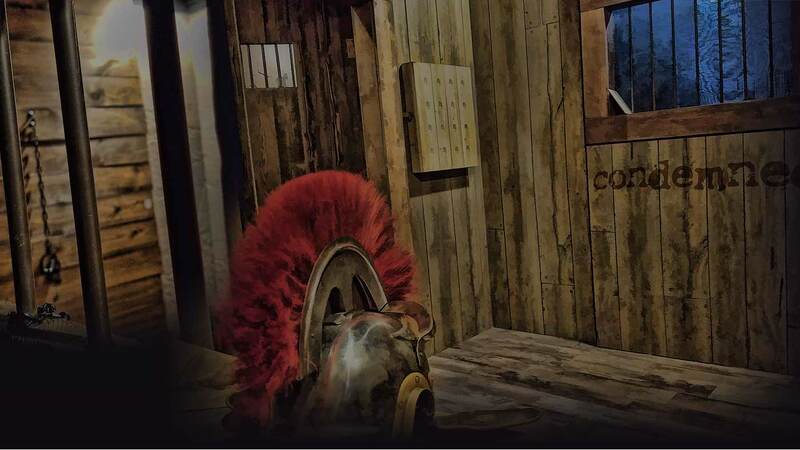 Escape Code is a highly rated venue located in Branson, Mo – part of a complex that includes Axe Throwing and Murder Mystery Dinner Theatre, all owned by the same people. With a helpful website and great customer service, this location is impressive from start to finish. Read Escape Room Addict's reviews of Escape Code HERE. Join John and Amy Burton, the owners of Escape Code and the hosts for TPF! Travel Adventures. Look INSIDE Escape Code's five escape rooms and watch the exciting trailers for each! Escape Code has been recognized as a leading escape room in the nation by USA Today, MSNBC and other news sources. Also, John and Amy share info about Sagas, a one-of-a-kind murder mystery/escape room mash up with live actors that is like nothing you've ever done. Then, John and Amy take you inside The Axe Game, Branson's first axe throwing experience! GOOD for children of any age. The game starts out in stormy darkness and features lightning and thunder effects. 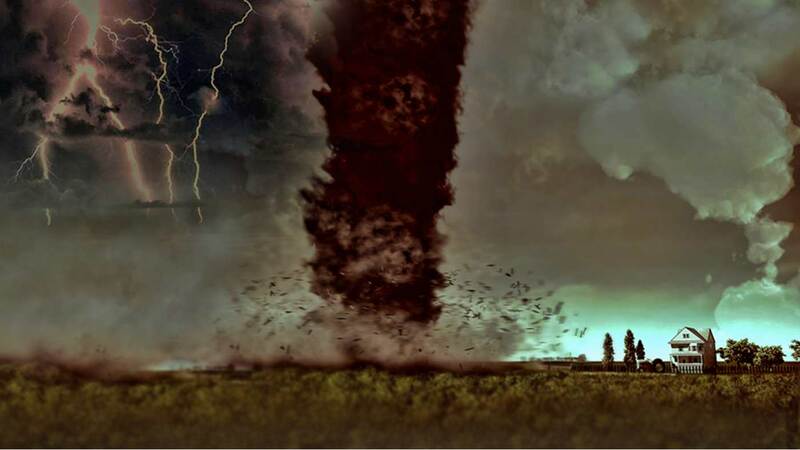 Stranded in the Ozarks as a catastrophic storm approaches, you and your team search desperately for cover. Thankfully you happen upon the deserted home of a paranoid survivalist who has prepared for just such an emergency. Consistent with his suspicious nature, he has safeguarded his shelter. You have only 60 minutes to follow the clues, gain access to the storm cellar and contact emergency services for help. Make haste! 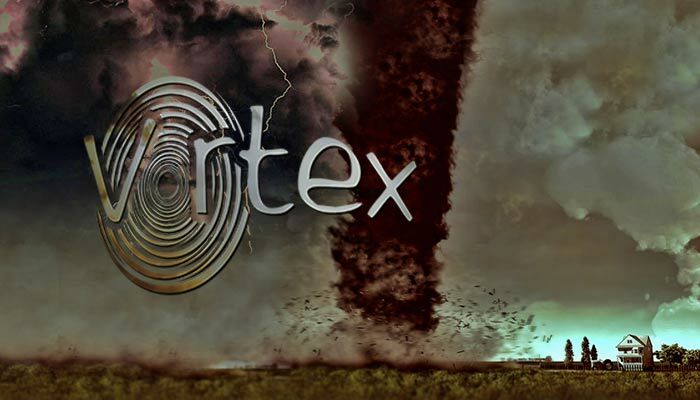 You don't have long to reach shelter and brace yourself for the coming Vortex! GREAT for children of any age. 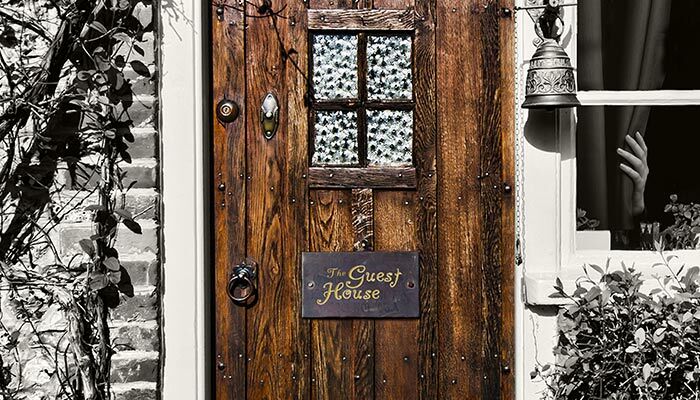 You are staying at the guest house, a modest cottage shrouded in mystery. You make a sinister discovery: the previous tenant has disappeared without a trace. You have one hour to uncover her fate or suffer the same. 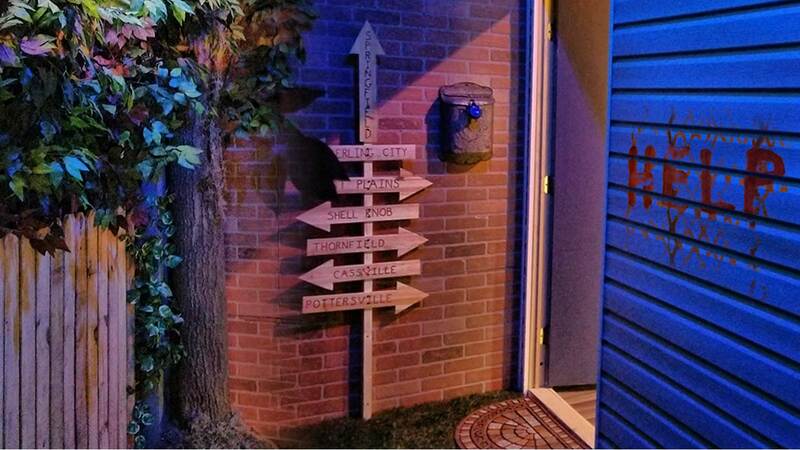 Can you escape the guest house? GOOD for children aged ten and older, though children of any age are allowed to play. Players begin the game blindfolded and handcuffed in the front. Blindfolds are removed at the very beginning of the game. 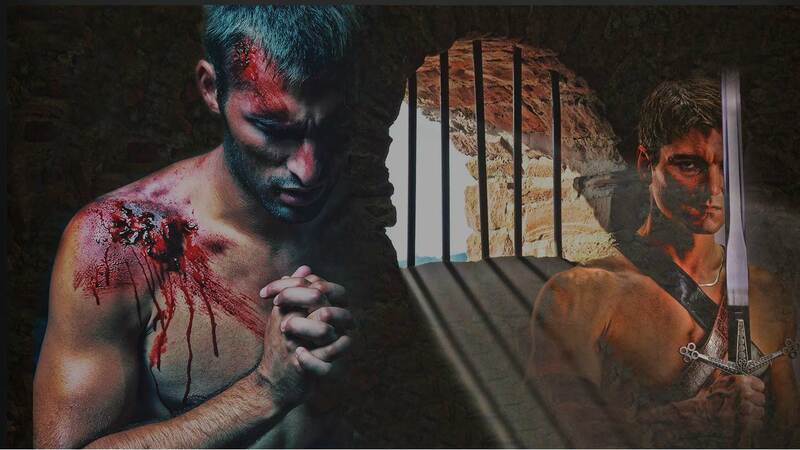 Confusing you with someone who wronged him years ago, a menacing stranger has lured you into his trap. He plans to execute his revenge in one hour. 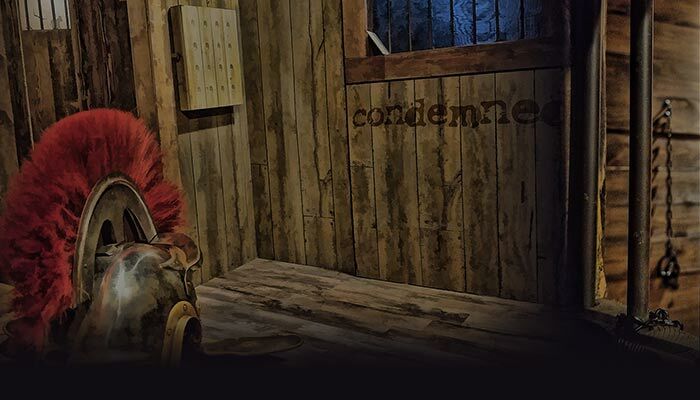 Unravel this case of mistaken identity and escape the room before it’s too late! NOTE: This game replaces The Arrival. You may recognize similar build out and room aesthetics, though the game-play and design are all new. 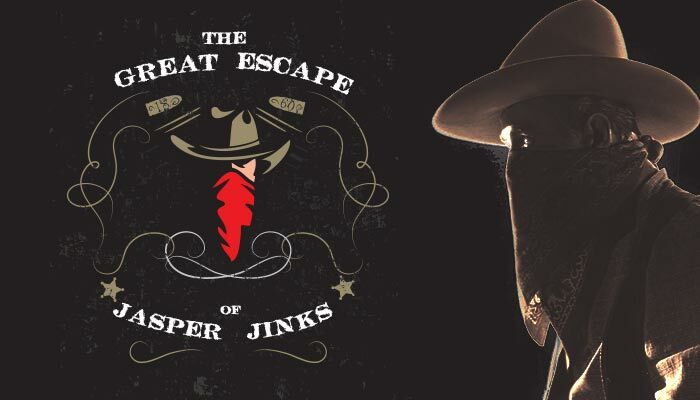 The infamous Jasper Jinks has escaped from the Sheriff's custody with plans to execute a dastardly scheme! As deputies, you are charged with the important tasks of exposing his plans and recovering his loot. His last known location is an old barn on the outskirts of town. The sneaky bandit has left behind a trail of clues to lead his partners to the hidden treasure and inform them of his tactics. His accomplices are hot on your heels and will arrive within 60 minutes, guns blazing. 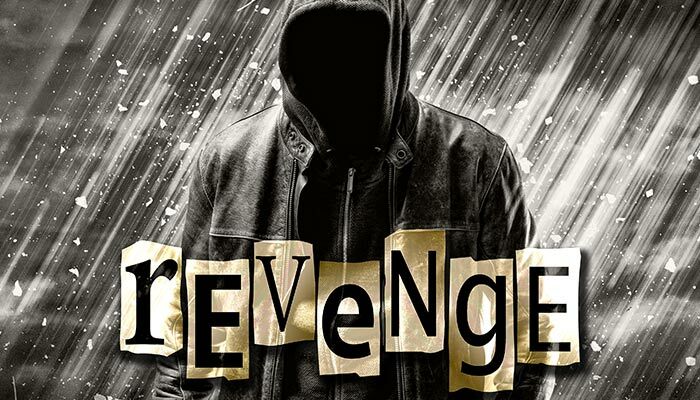 Follow the clues to uncover his scheme and find the gold before it’s too late!